With Thanksgiving, Black Friday and Cyber Monday days away — and Christmas swiftly coming around the bend — it’s time to kick your holiday shopping into high gear. When it comes to buying gifts for backpackers it can get a little tricky, especially if you’re not an outdoors person yourself. Not to worry, here are 6 gift ideas that will have your backpacker squealing with joy this holiday season. Popular for a few years now, ENO’s lightweight and packable hammocks allow outdoorsmen and even casual users a place to rest their feet wherever they can find two trees relatively close to each other, whether that be a local park, forest or their own backyard. 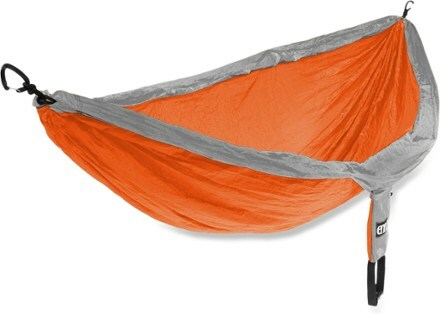 Bonus Tip: ENO now offers indoor hanging kits that allow you to bring the fun inside when the weather doesn’t cooperate. Handheld cameras are soooo 2010. 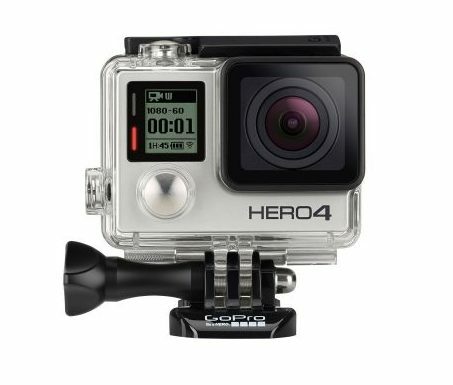 Instead, get your backpacker the GoPro Hero 4 Silver to record and cherish their favorite outdoor activities for years to come. These small cameras are durable, lightweight and can be affixed to nearly anything, including a chest mount, mountain bike handlebars or even a kayak. 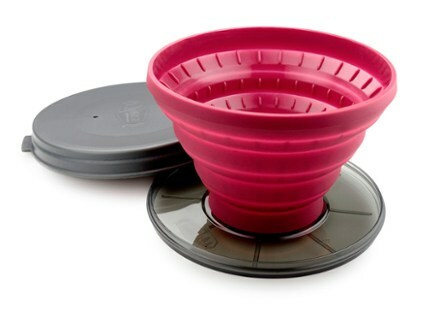 For the coffeeholic backpacker, this silicone collapsible drip coffee maker from GSI Outdoors makes a great stocking stuffer. After all, coffee is great, but it’s a little difficult to bring along a carafe or a Keurig in the backcountry. Bonus Feature: the coffee maker’s lid serves as a trivet when you’re done brewing the coffee. 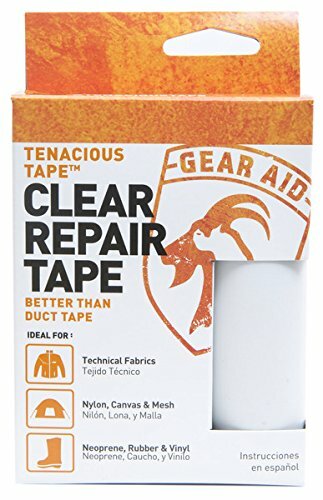 This durable tape is a perfect stocking stuffer for anyone who spends time in the outdoors. It fixes rips and holes in a variety of outdoor gear and is a cinch to use; just peel and stick. It comes in a variety of colors, too, for those who like to match the tape to the gear. I can’t imagine any backpacker wouldn’t love having a roll of this tape on-hand. 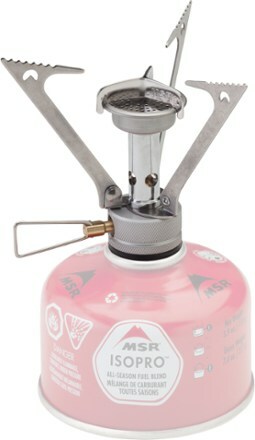 For the campsite chef on your Christmas list, it’s hard to beat the popular PocketRocket backpacking stove. It’s easy to use and requires no priming, preheating or pressurizing—simply turn it on, light it and start cooking. Furthermore, the flame is adjustable, allowing you to control your cooking just like you were in the kitchen. Of course, gift cards never go unappreciated and they allow your favorite backpacker to take a mini shopping spree at their favorite retailer. Plus, they fit nicely in a stocking when all else fails. 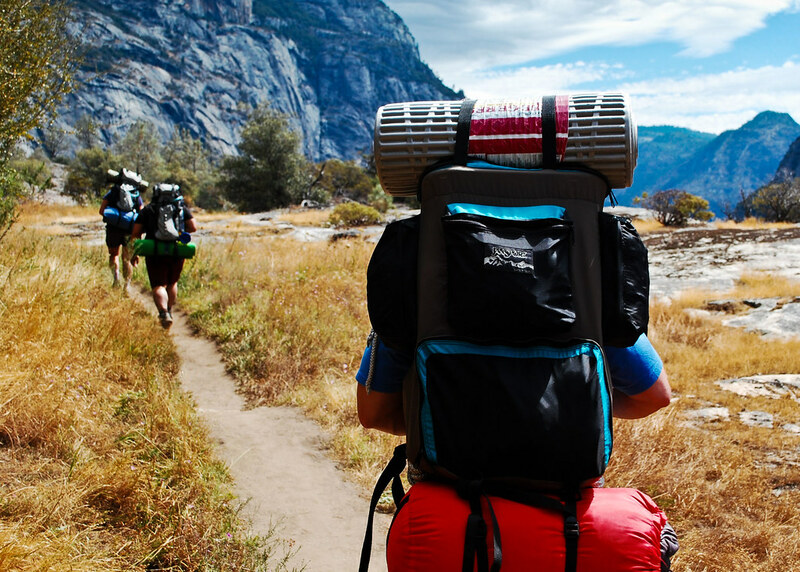 I find, too, that if your backpacker isn’t already a member at REI, a lifetime membership makes a great gift. 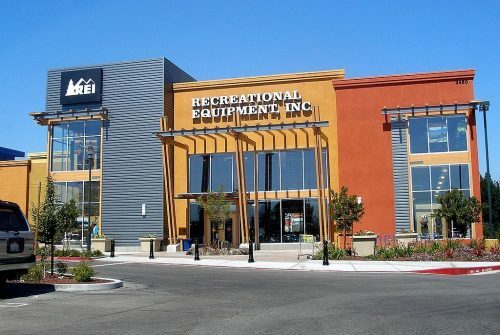 It’s a one-time $25 fee and allows them access to REI’s garage sales, as well as a percentage of what they spend in a year returned to them in the form of a gift card or cash. previous articleIs Your State More Prone to Deer Collisions?